Great Horse Property in Blacktail with pristine pastures, new fencing, and seasonal stream. 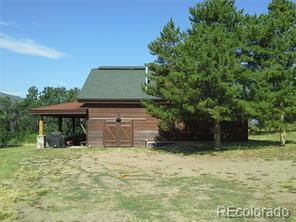 Beautifully remodeled 4 bedroom home on 5.15 acres with 3 car garage/ shop and a great barn. This property is beautifully landscaped and ready to move into.